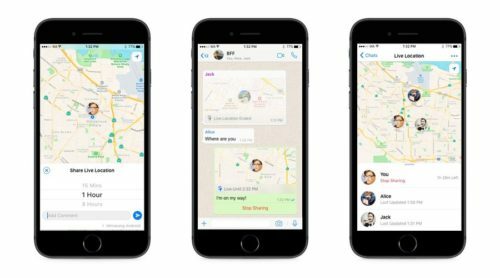 WhatsApp already lets its users share their location with the friends. Updating the feature the company is now introducing live location sharing. 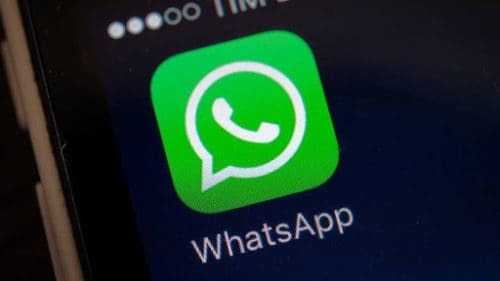 This means that all the WhatsApp users can now know their friend’s location and also keep a tab on them until they reach their destination. By introducing this feature, WhatsApp is basically aiming to let people know that their friends and family members are safe. To use Live Location, you open a chat with a person or group. Under “Location” in the attach button, tap “Share Live Location.” You can set a timer for how long you want to share your location, and everyone you’ve chosen can see where you are on a map in real time. The feature also works if multiple people share locations simultaneously, as people’s icons will then appear on the same map. 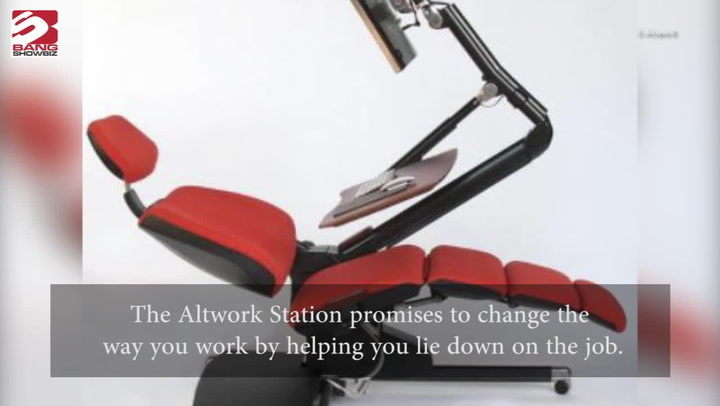 The company says that the live location feature does not affect your battery life much. This feature is end-to-end encrypted, fully opt-in, and temporary in nature, sharing location for between 15 minutes, 1 hour, and 8 hours, depending on what you select. The new feature will be available on both Android and iOS soon.